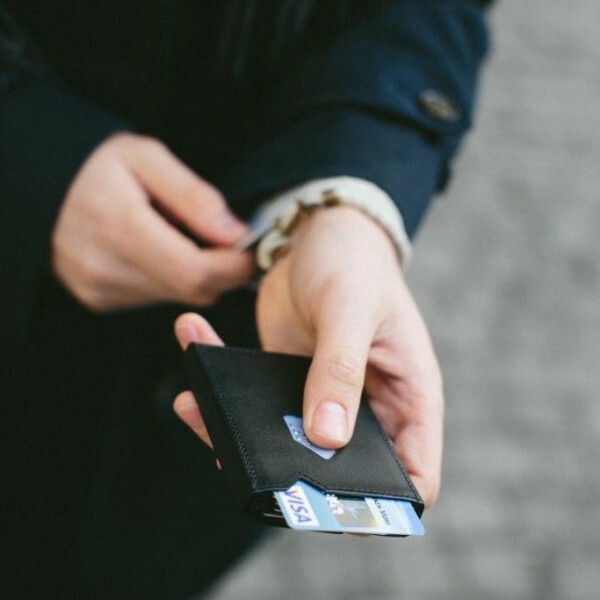 Pefect wallet, which seems small at first but can hold a lot of money. 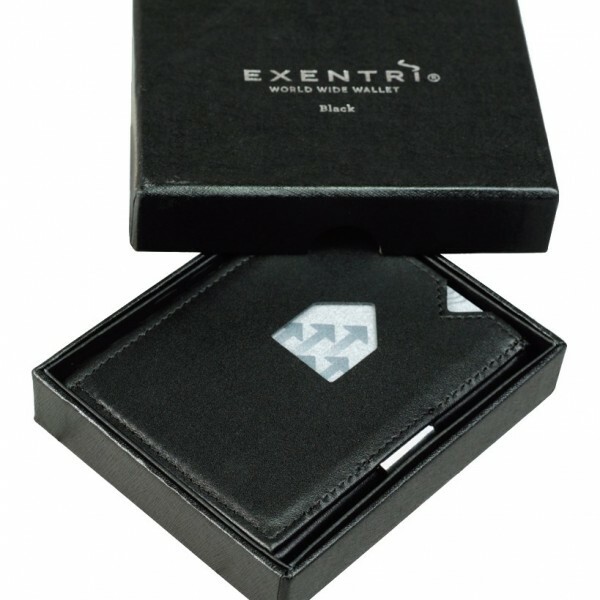 Engraved plate adds value to the wallet. 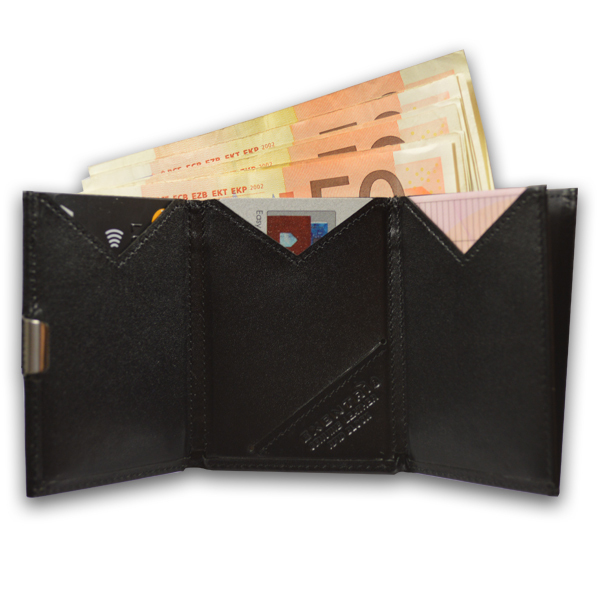 Both sides of the wallet give you immediate access to cards. 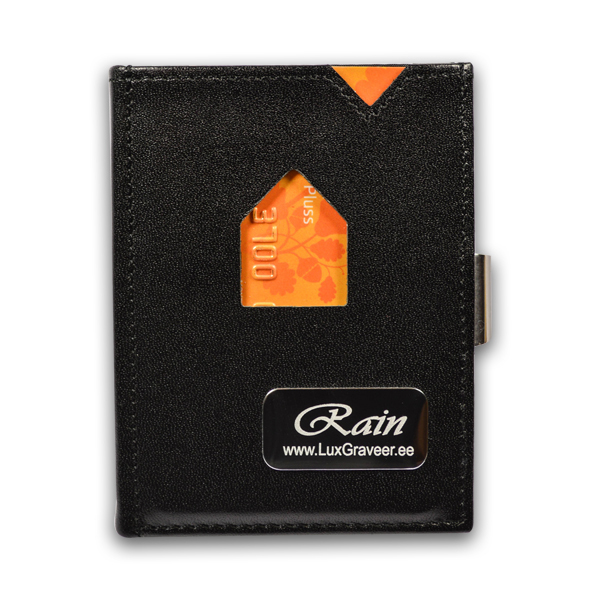 Inside the wallet there are additional card slots. 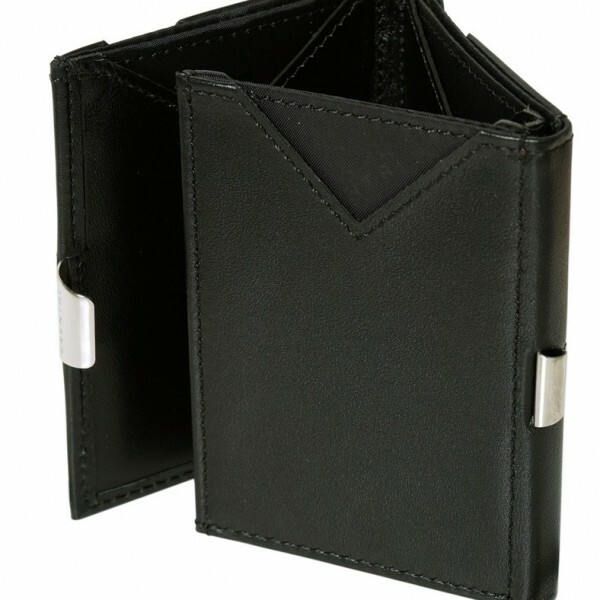 A separate compartment for notes, bills and a smart place for tickets. 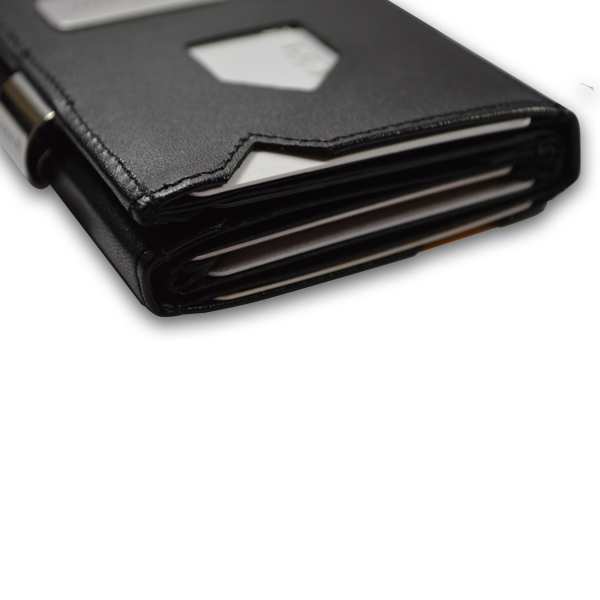 Very minimalistic wallet but at the same time full of various possibilities. 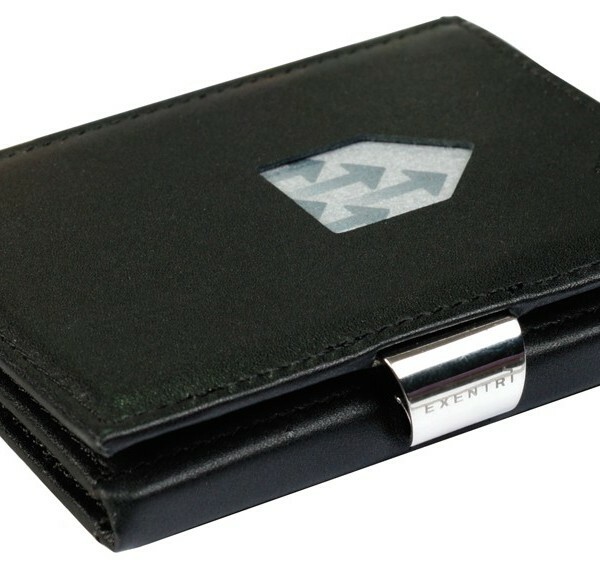 Wallet is made of leather and has a stainless steel clasp. 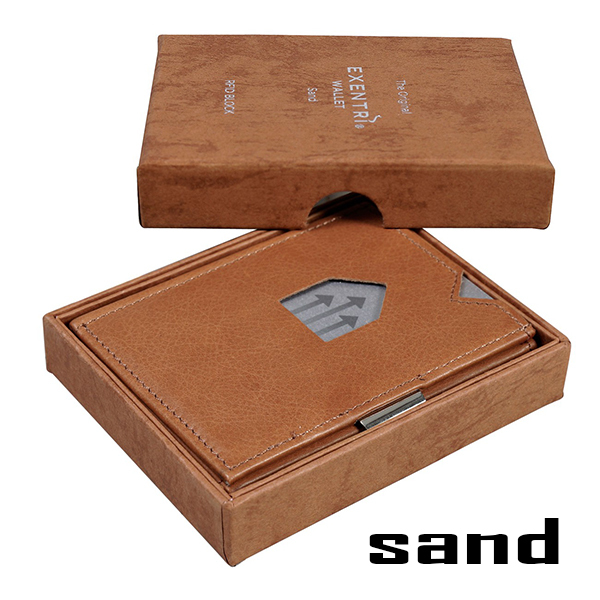 Wallet comes in a beautiful gift box and is perfectly suitable as a gift. 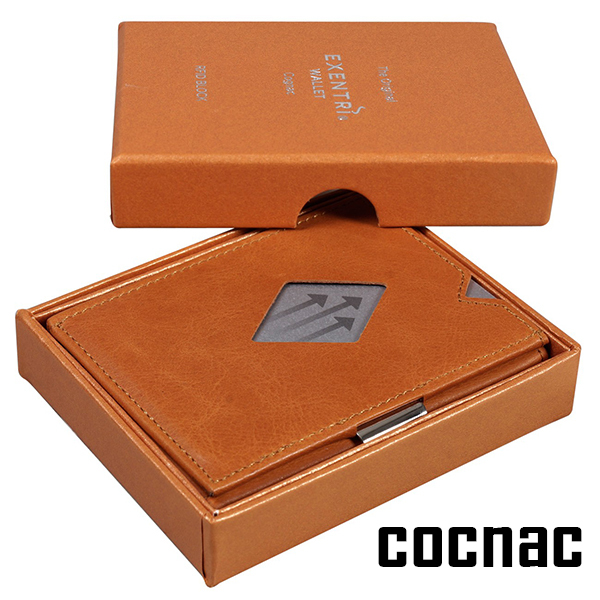 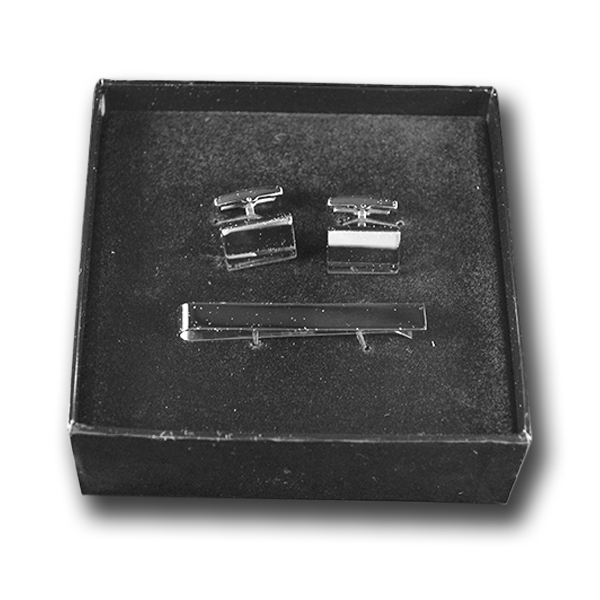 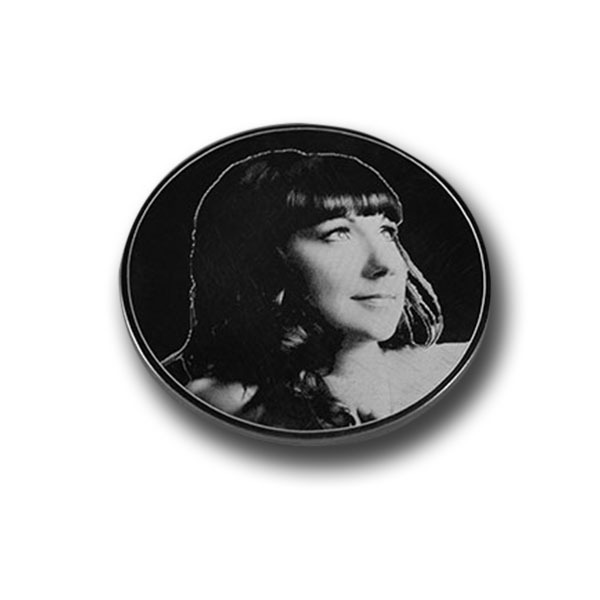 Size: 90x70x10 mm. 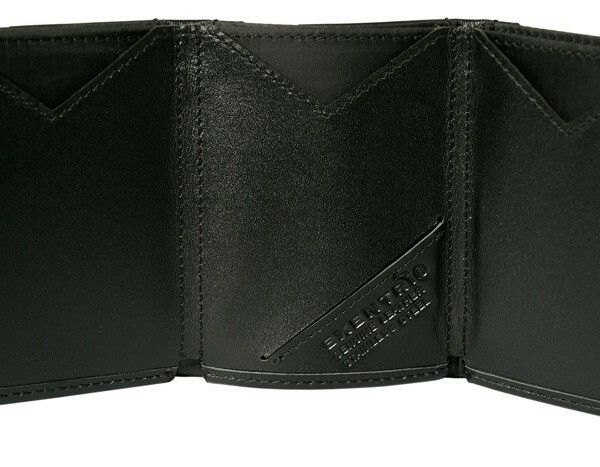 Opened wallet lenght: 200 mm.